The battle against malaria usually focuses on either helping people evade infected mosquitos or developing strategies to kill the parasite after it raids red blood cells. But a team of Duke University researchers wants to take a different tactic—disrupting the parasite while it lurks inside the liver. 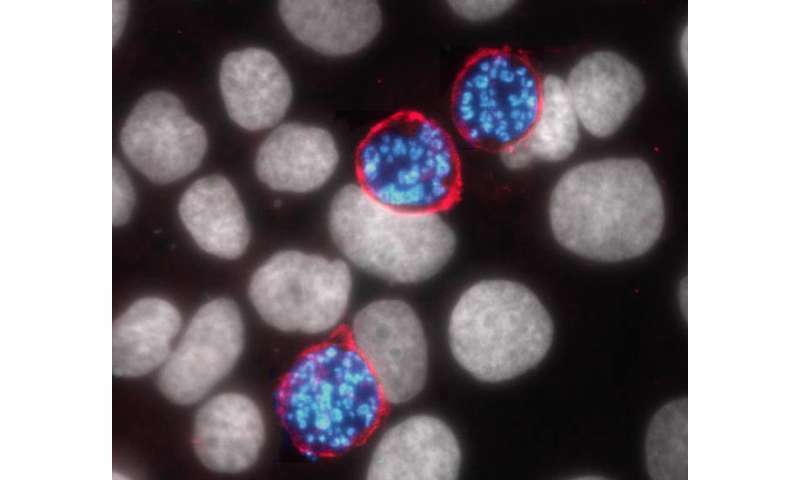 The team used fluorescence imaging to track where all the new AQP-3 proteins were going—and followed them straight to the vacuole membrane surrounding all the rapidly replicating Plasmodium cells.